Read the article from the Huffington Post, who tends to have left-bias in their reporting. 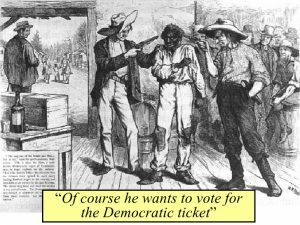 They also share several articles from other Democrat Senators opposed to blacks including Democrat Sen. Dodd as recent as 2004. The common belief is that the Republican Party is considered the party of racism, bigotry, and sexism. Is this belief consistent with the history of the Republican Party? Here are some quick facts that you are encouraged to independently verify: – Republican Party's was founded in 1854. The first National Convention was held in 1855. The primary platform of the "new party" was to defeat "..those twin relics of barbarism: polygamy and slavery." Both were oppressive to women and blacks j – South Carolina was the first to succeed from the union in favor of protecting slavery – Republicans with no democrat support passed the 13th, 14th, and 15th amendments. The 13th freed slaves and the 14th gave former slaves citizenship, and the 15th Amendment gave blacks the vote to right. – 1870 First Black Senator and House Representatives were sworn into Congress. Both were Republican – All Black representatives sworn into the house through 1935 were Republicans – Every black senator until 1979 were Republicans – 1920 the 19th amendment was ratified. This effectively passed women's suffrage. 59% of House Democrats and 41% of Senate democrats voted in favor. 91% of House Republicans and 82% of Senate Republicans voted in favor. – 1920s Republican President Calvin Coolidge stated "The rights of blacks are just as sacred as those of any other citizen" – Jessie Owens, Republican, winner of 4 Gold Medals at the Berlin Olympics in 1936. He was snubbed by Democrat President Roosevelt. He invited only the white American Olympians to the White House. – Republican President Eisenhower sent the 101st Airborne Division to Little rock Central High to allow blacks into school as part of desegregation. This was in direct response to Democrat Governor Orval Faubus who refused to do so in spite of a court order ordering otherwise – Civil Rights Act of 1960 filibustered for 125 hours by 18 democrats. 100% of Republicans senators supported the bill. – Civil Rights Act of 1964 suffered a similar outcome, finally both being passed and being a landmark bill in US History – Dr. Ben Carson and Mr. Herman Cain were Republicans seeking the party's nomination for president. 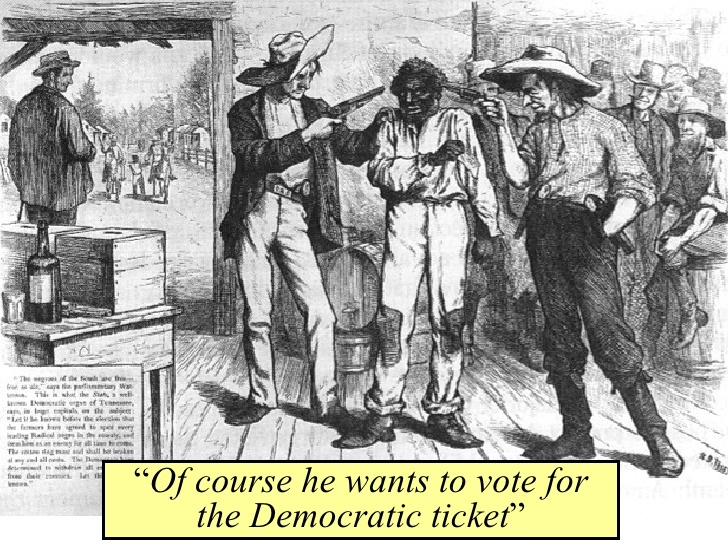 The Democrats historically have had no blacks or minorities seek the nomination. In 2008 the Democrat party awarded the nomination to former President Obama who is mixed race, partially black. This former Democrat president also wrote in his first book that he distanced himself from his white mother due to her race. 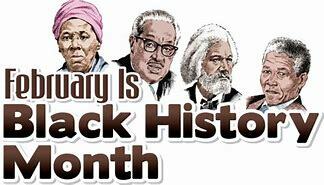 Join us this month as we highlight true heroes of our nation who helped to move our nation forward by eliminating segregation and bring forth a nation of equality of all citizens, regardless of race or gender. It is truly the people of this nation that bring forth change. We will provide a series of articles highlighting various accomplishments of these citizens. For our Republican and Conservative readers you may consider this a Republican Celebration Month. For our Democrat and Liberal Readers, you may disagree that these are not fact. We encourage you to prove otherwise. For all of our readers we encourage you to read, share, and most importantly to discuss the content and send comments or questions to NNN! We are here for you and need your feedback!